Directions For maximum dandruff control, use every time you shampoo. Wet hair, massage onto scalp, rinse, repeat if desired. 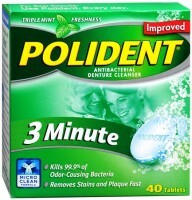 For best results: use at least twice a week or as directed by a doctor; use Head & Shoulders conditioners. . 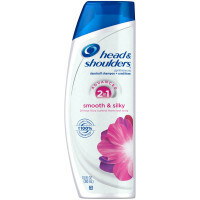 Uses Helps prevent recurrence of flaking and itching associated with dandruff. 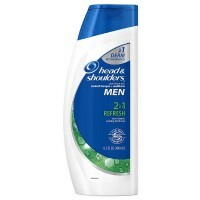 Advanced formula relieves scalp itch, dryness, irritation and helps prevent flakes while improving hair and scalp health. Invigorates hair and scalp: Formula with sea mineral essence invigorates and cleanses your hair and scalp with an uplifting scent. Dual action formula cleans while providing extra conditioners for hair and scalp. Gentle and pH balanced for everyday use even on permed or color treated hair.